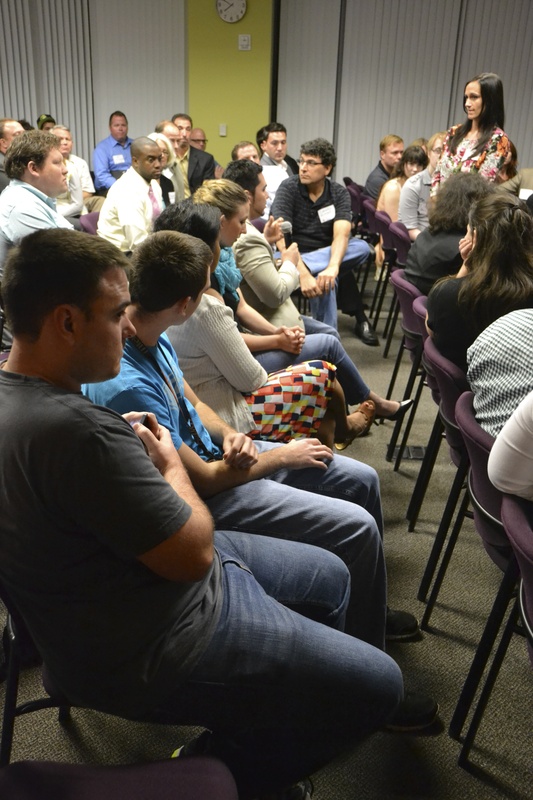 The first of many town hall meetings convened on Tuesday night to discuss an event that will turn Orlando into a digital village for interactive media, entertainment technology and digital arts. 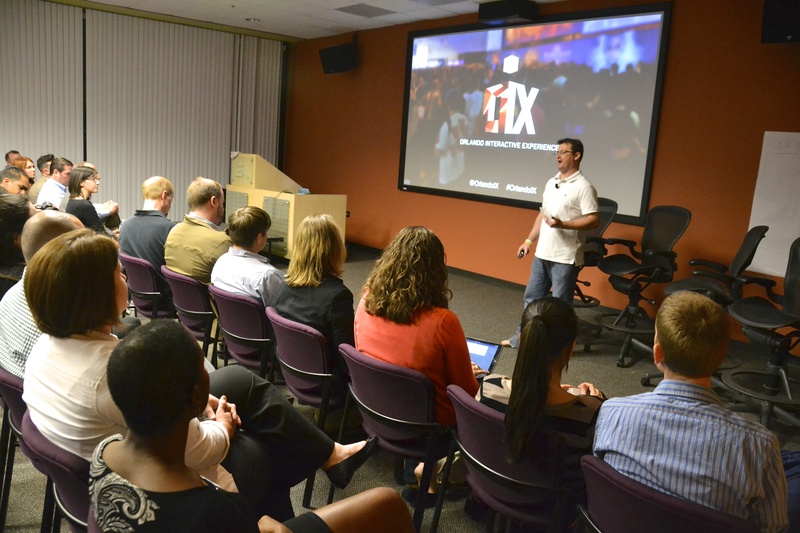 OrlandoiX (Orlando Interactive Experience) is a five-day international digital festival launching October 2- 6, 2015. Set to attract an audience of 80,000 to 100,000 visitors to the Orlando area, the conference is projected to have an economic impact of $17 to $21 million as a result of hotel room, travel, food & beverage and event activity spending. 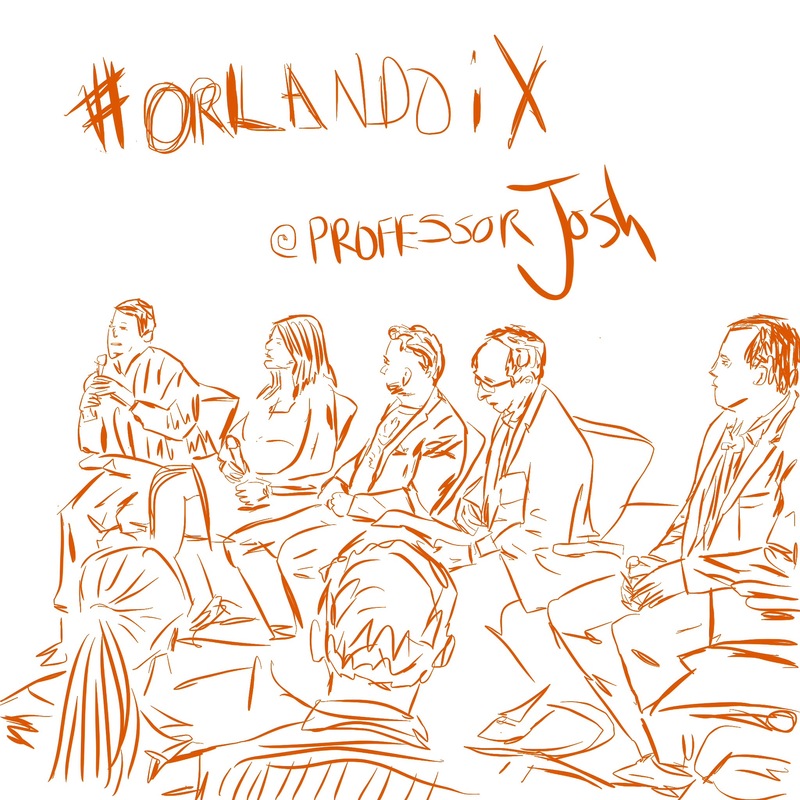 David Glass, founder and visionary, held a public launch event to announce and get feedback from the crowd of 250 passionate residents in the continuous planning stages of OrlandoiX. The presentation discussed potential audiences, venues, board of directors, budget, and reasons behind such a large scale event, essentially transforming Orlando into a digital village for interactive media, entertainment technology and digital arts. 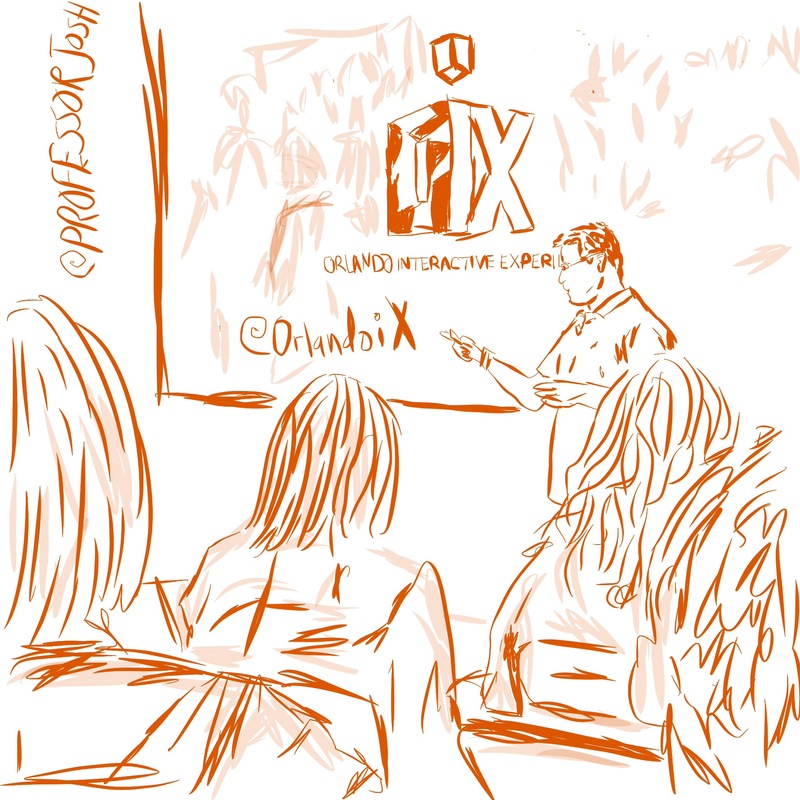 Collaborative involvement and commitment of the local tech community is key to the success of OrlandoiX, which is why the second half of the meeting was spent brainstorming. Information filled the board with feedback from attendees of what they wanted to get out of the events, ideas for events, who should be involved, and what an event like this means to the Orlando community.